TROY HOPKINS grew up in the small farming town of Crockett Mills, in West Tennessee. As a child, he learned from his parents the true meaning of hard work and the importance of maintaining great values. 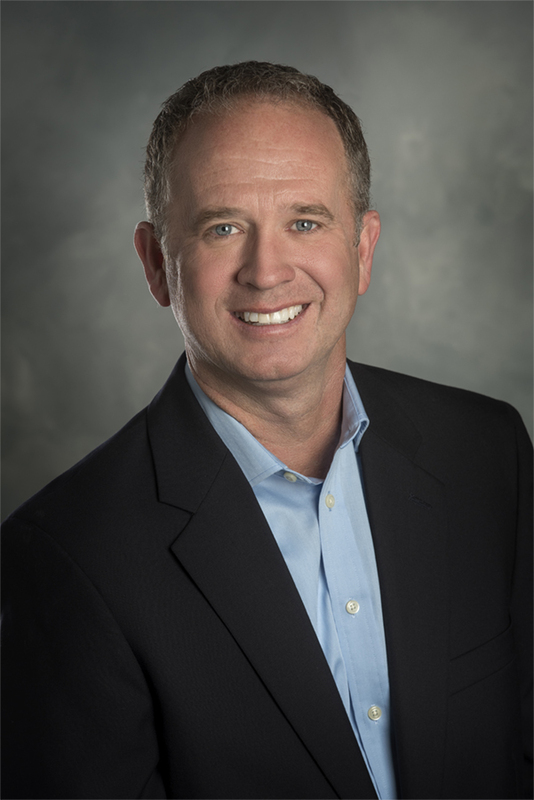 Immediately after graduating from the University of Tennessee, Troy was recruited by Frito Lay, and for 14 years he held numerous leadership positions in functional areas such as Quality Assurance, Production Management, and Planning Manager (Controller). In 2003, he decided to leave his corporate position with Frito Lay to open his own business. Troy launched an Office Pride Commercial Cleaning franchise in Huntsville, Alabama. His extensive background in management, employee motivation, and customer service/ quality control, boosted his franchise to become the largest unit in the Office Pride system. As Troy’s passion is in developing and mentoring business owners to achieve their goals and live the American Dream, he sold his thriving franchise in 2015 to serve as an independently owned and operated Area Developer for Office Pride Commercial Cleaning. In this role, he represents the franchisor in the development of new franchises in his markets across the Upper Southeastern United States. Recognized as one of the industry’s top professionals, Troy is a Certified Building Service Executive and serves as a BSCAI keynote speaker and trainer at industry conventions. The driving force behind his desire to write The Business Remodel – Transform Your Business to Love It (Again!) or List It, was to embolden business owners – in any industry – to renovate their businesses from the inside, out. He wants to help other entrepreneurs to effectively reduce stress, secure their financial future, and to love their business again – or to be able to list it for a more profitable sale. Troy married his college sweetheart, Patti, and they have three beautiful daughters, Shelby, Kelsey, and Kirby. The family resides in Huntsville, Alabama.